The cost to engage a firm to develop custom software is prohibitive for most companies, cost wise and performance wise. They can’t waste time and resources developing software in-house; it’s not their core competency. What companies do want is easy access to a reliable, industry-specific platform that’s easy to use and adds value to their operations. The Salesforce customer base is no different. With the success of the Cloud Community framework, Salesforce got the call from its customer base to speed up the development time needed to build community portals and websites. In a flash, Salesforce responded with its new rapid app development platform, Lightning Bolt. Lightning Bolt works by using pre-built Lightning Components to accelerate development of Salesforce-integrated solutions. Each component is a block of code that uses business logic and workflows to perform a business task, such as providing a recommendation engine or rapidly generating customized sales quotes. Salesforce partners and developers create their components that are made available to customers who want to build their own Bolt solution. With new Lightning components, anyone can build their own Bolt solution. Customers can also build components and reuse them in future Bolt solutions. Lightning Bolt has the opportunity to change how people work together in the future by providing unprecedented communication capabilities between businesses, customers and the overall community. For example, allowing patients to engage directly with their health care provider or allowing retailers to create a space to tightly connect customers and the supply chains for improved service and more options, all of which integrate transparently into the Salesforce system, but more importantly, in everyone’s day to day life. The number of industries and use cases for which partners can build Bolt solution templates is unlimited. Speeding up the dev cycle even further – customers can also use solution templates built by Salesforce partners, each of which is singularly focused on a specific industry. Keste’s first Lightning solution was developed for the Automotive Industry. It empowers sales reps to generate a visual quote on a tablet by customizing a car to the prospect’s feature selections, right on the dealership floor or lot. The development of Lightning components is so fast, the library of partner-developed Bolt solutions is growing at a rapid pace providing the ecosystem with new opportunities every day. Customers can select and implement these partner-built solutions in the Lightning Bolt framework from Saleforce’s App Exchange. 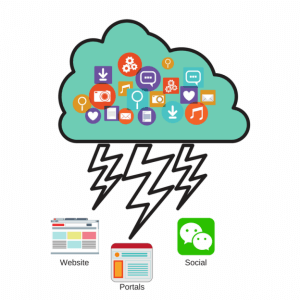 By expanding the Salesforce development and app ecosystem, Lightning Bolt expands customer access to the tools and solutions that help them get the most from Salesforce. And it does so without burdening customers with the high costs and long timeframes of traditional software development. They can plug new Bolt solutions into their Salesforce system, each with a design targeted to their needs by development consultants who have expertise developing solutions in their industry. Lightning Bolt is an exciting new engine in the growth of Salesforce’s universe of partner-developed applications. The coming boom in industry-specific Bolt solutions will provide users far-reaching opportunities to enhance the value their companies get from the Salesforce platform. 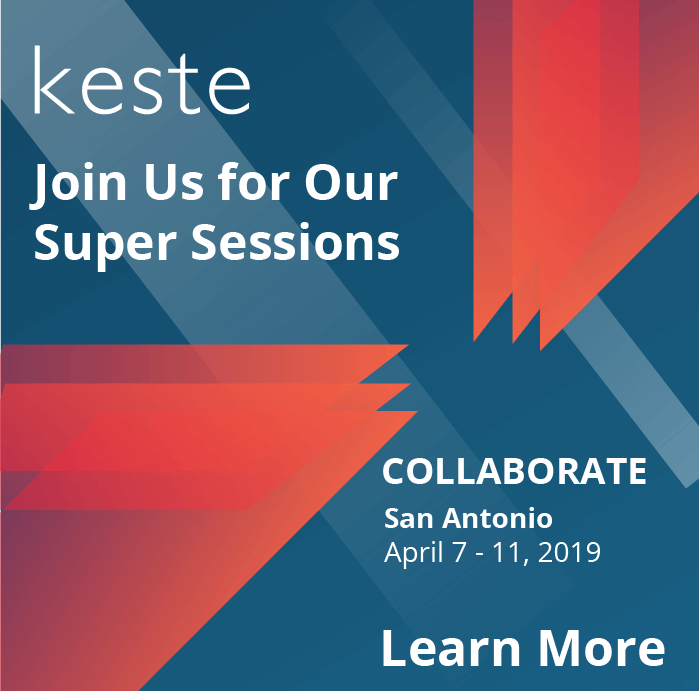 As Salesforce certified development partner, Keste is already drawing on its experience and expertise building custom solutions for various industries to design and create more Bolt solutions in the future. This includes Retail and Distribution, High Tech, Manufacturing, and Financial Services. Contact Keste or follow us today to learn more about Lightning Bolt or how to make a digital transformation a priority in 2018.